Bernard Schurr began working with horses from an early age, following a firm family tradition that enabled him to develop and showcase his affinity with farming and the land more broadly. 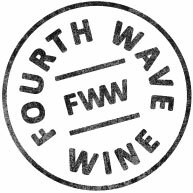 Working in the viticulture community and with wine seemed like an easy and obvious transition for him. Bernard’s longstanding relationships with generational grape growers are based on mutual beliefs in viticulture, wine-making and ultimately the wines they like to share, as wine is of course for sharing. 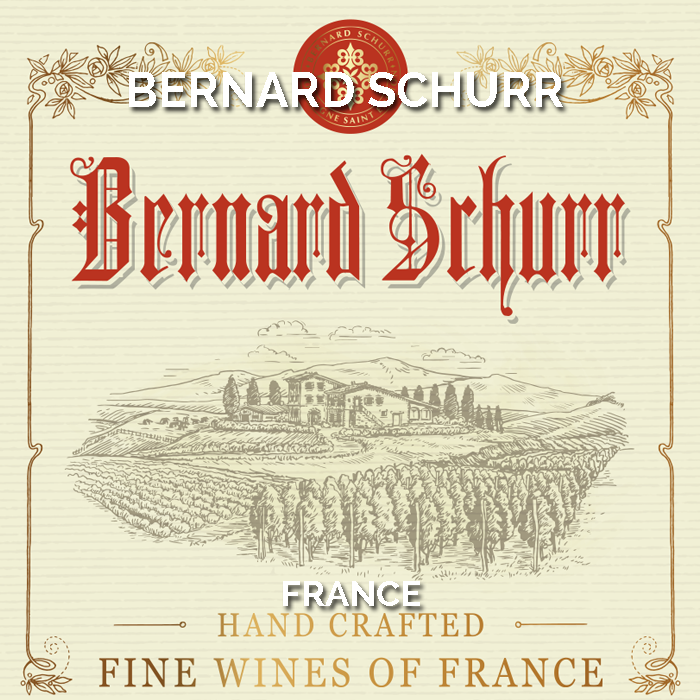 Bernard produces small parcels of exceptional hand-crafted wines that showcase the region and the vintage from some of France’s most classic wine-making regions.